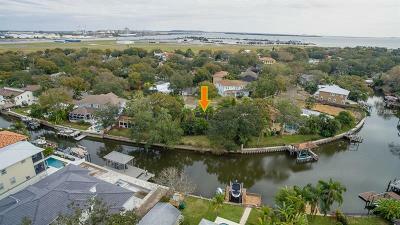 Davis Islands waterfront canal tear down 92x125 lot. 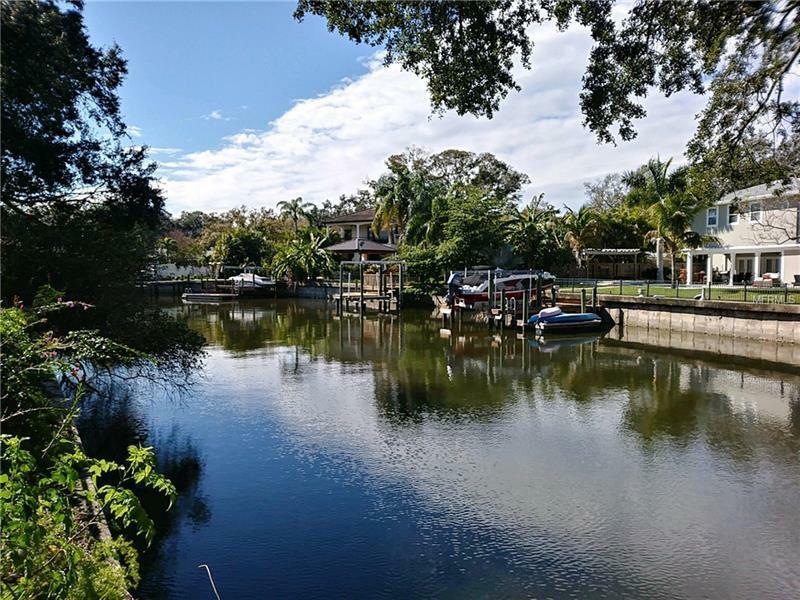 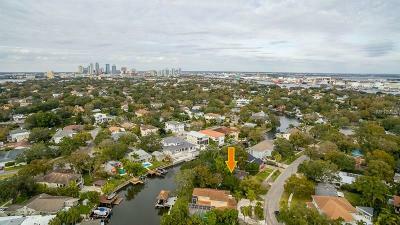 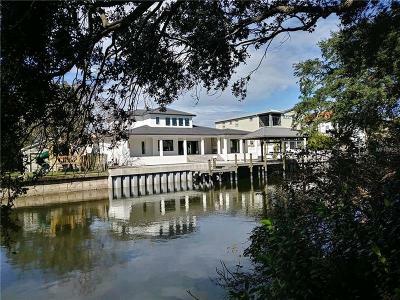 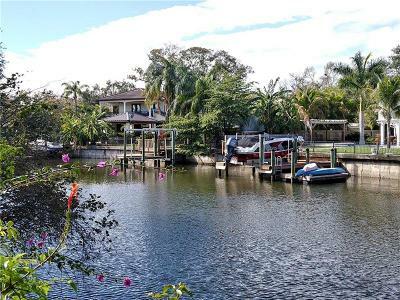 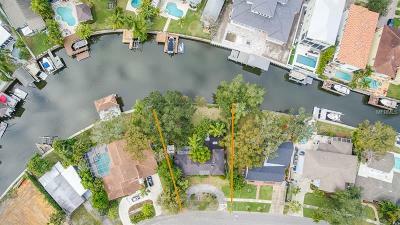 Come live and enjoy the Davis Islands lifestyle on this exceptional oversized 11513 sq ft waterfront lot. 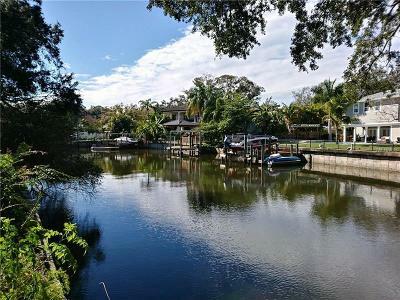 Do not miss this rare opportunity to build your dream home on 0.26 acres situated on canal curve with beautiful backyard sunsets. 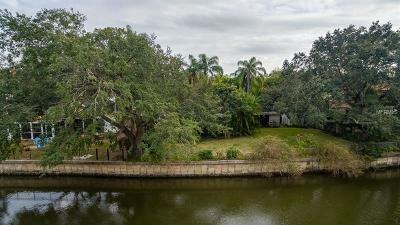 Original home built in 1951 best suited as a tear down. Must see backyard to fully appreciate buildable custom home potential. 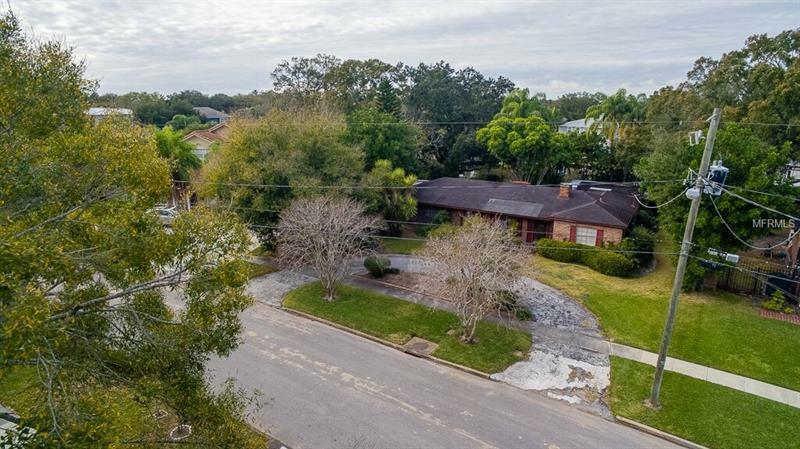 This is a quiet friendly neighborhood where you can walk bike or take your golf cart to restaurants tennis courts dog park DI Yacht Club or community pool. 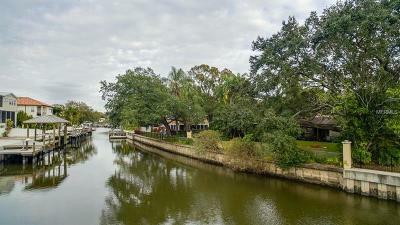 Minutes from downtown Riverwalk and all that South Tampa has to offer... yet still maintaining a small town feel. 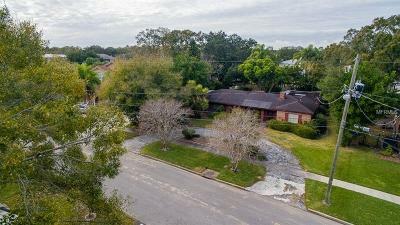 Excellent A-rated schools. 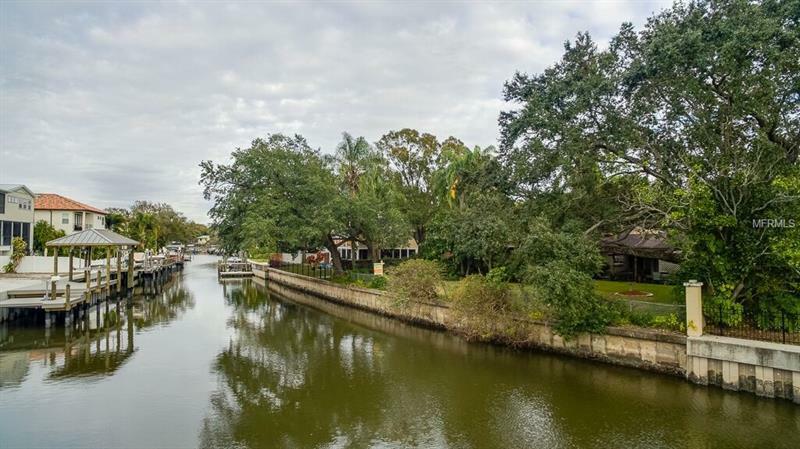 Don't miss this incredible opportunity to make your dream home come true!